Next month PAPER gallery, Manchester curates a new group exhibition posing this question. 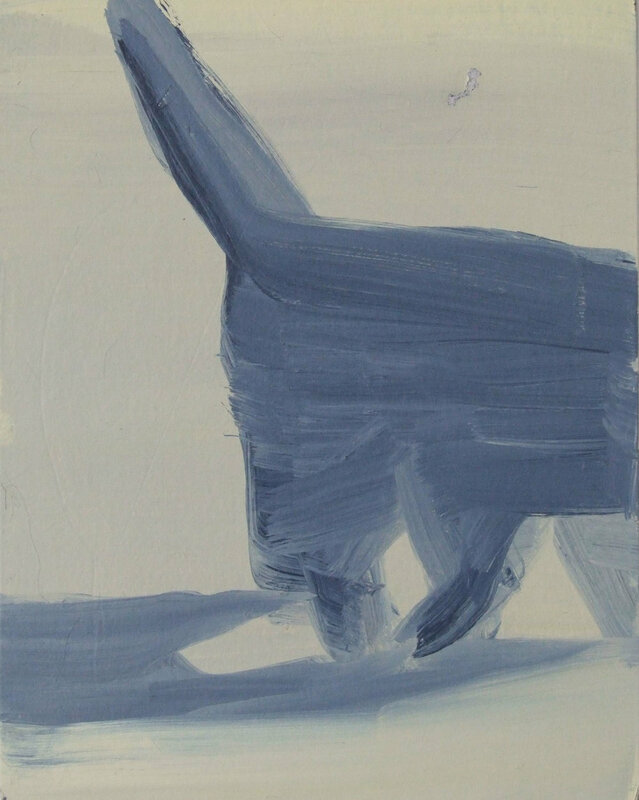 Over 20 artists have been selected, including Miho Sato and Cathy Lomax alongside my 'This Cat does not belong to us' 2013 monotype. 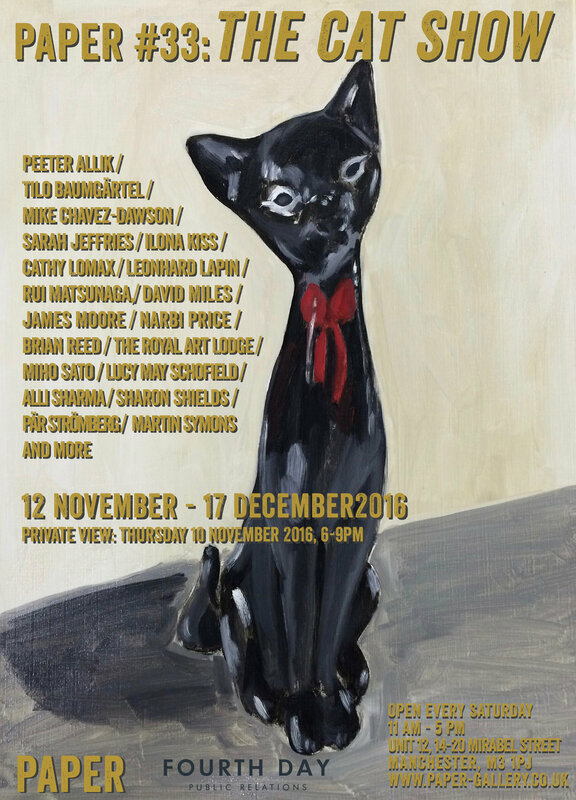 Private view on Thursday 10th November 6-9pm. Visit the gallery on Saturdays during the exhibition.